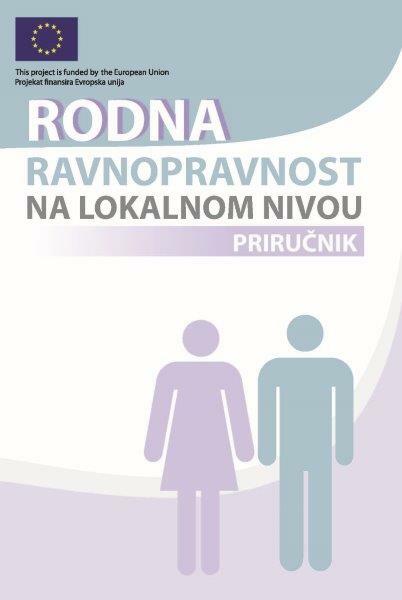 Description: This manual was prepared by Development Agency Eda and SeConS – Group for development initiative within the project “Empowering of civil society for gender equality policies at the local level in the countries of the Western Balkans”, financially supported by the European Union. Tools for the empowerment of civil society organizations to become more influential stakeholders in development of local policies of gender equality and to make better and more direct contribution to improvement of gender equality in their local communities were presented in the manual. 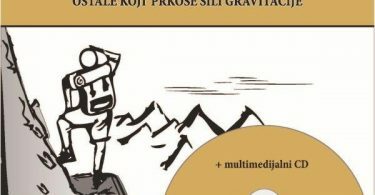 The publication is available only in local language.